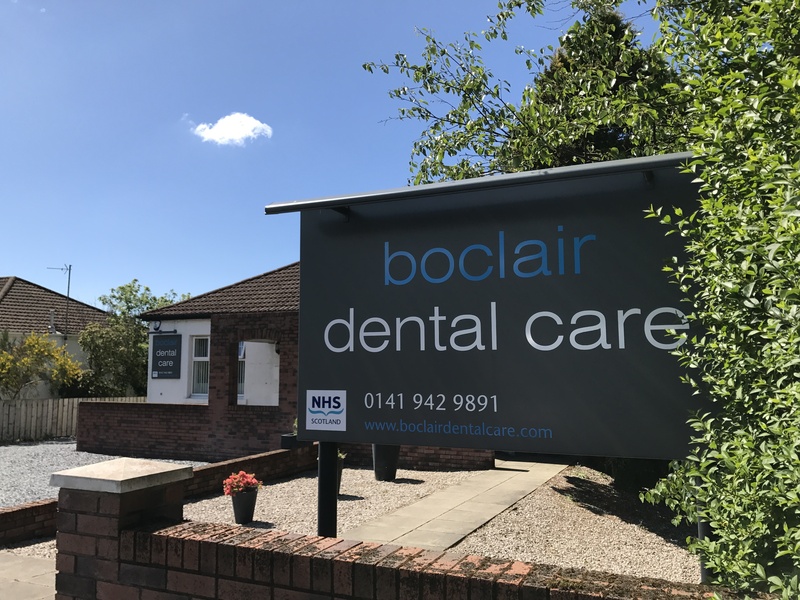 As many of our patients will already know, Bearsden Dental Care recently took ownership of nearly practice Boclair Dental Care. This practice has now been re-branded and will be ran as a sister practice to Bearsden. Providing the best possible care for our patients remains our top priority and you should see little change to the service delivered here at Bearsden. Both practices are registering new NHS Patients.